2 | Ecosystem services in legal decree ! 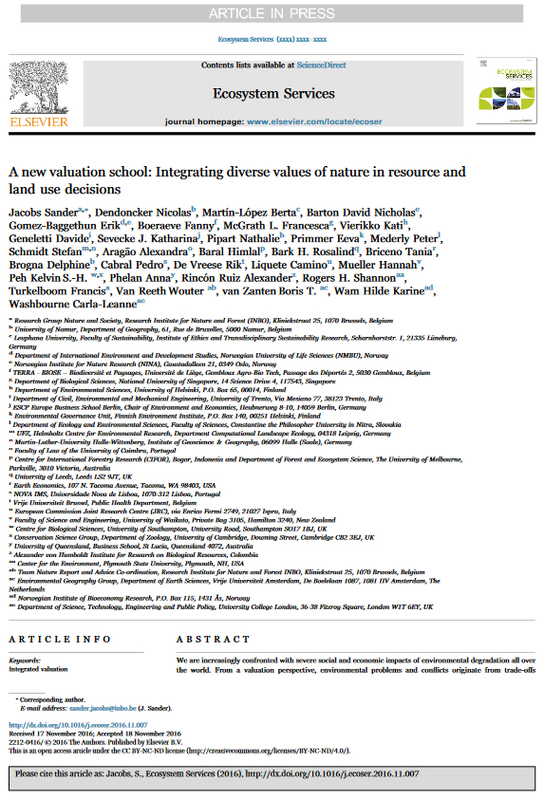 Read more in the open access synthesis paper here. For the first time in Belgium, ecosystem services are officially implemented in a legal decree! It concerns a regional decree to regulate hedgerow planting in the Walloon region. The decree dates from September 2016 and settles the price of subventions and optimizes locations for hedgerows, based on ecosystem services they supply. The decree mentions ‘the benefits of biodiversity and ecosystems towards health, safety, economy, culture, tourism and environment’ and goes on detailing the list of services and certification procedure on which subvention request will be based. This is exactly the kind of policy implementation which allows for targeted and multifunctional management of ecosystems, adapted to each specific context. Congrats to the Walloon colleagues! Last December, many of you joined our third BEES market. 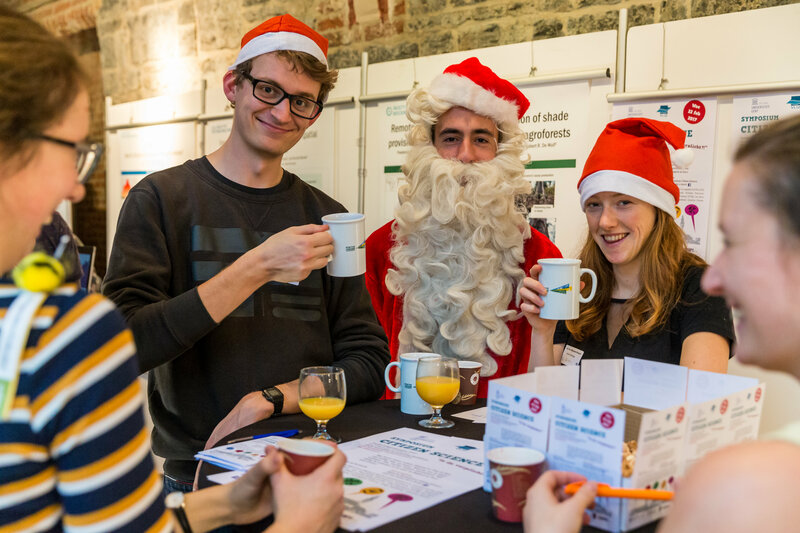 Surrounded by pine trees, in the magnificent monastery ‘Het Pand’ in the historical city center of Ghent, over 25 market stands showcased projects, initiatives and networks on ecosystem services and related topics. 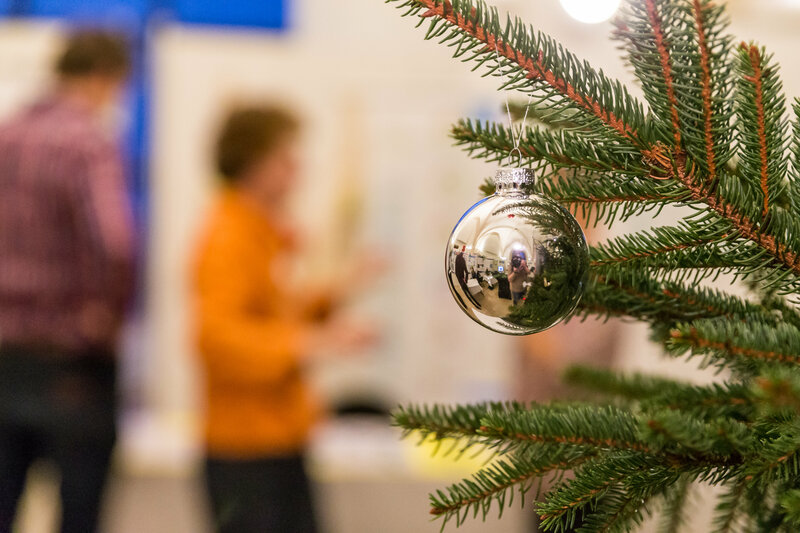 The market was set up in collaboration with the natural capital platform, back-to-back to the Ecoplan closing event, with the kind support of many organizations and a dream team of organizers. 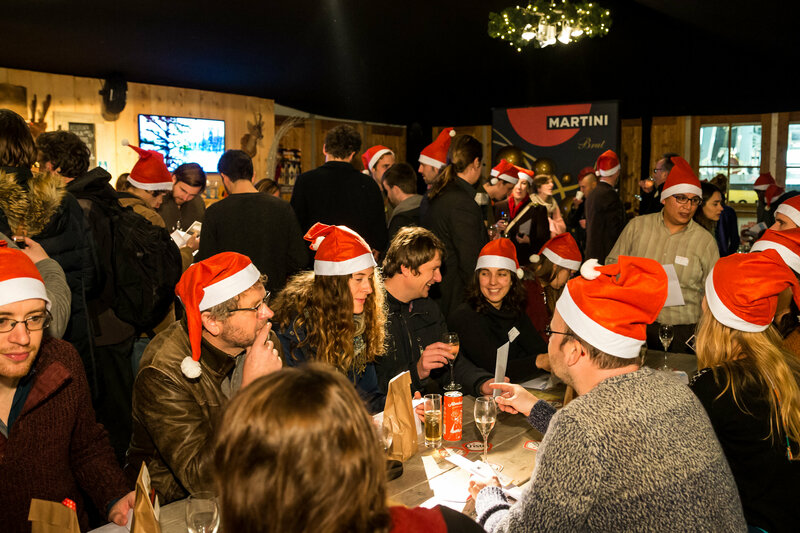 Over 200 participants shared information, knowledge, contacts, food, drinks and games, followed by a VIP reception at the Ghent winter fair. What can we say… it was really great! Check the photos here, and make sure to join the next edition! 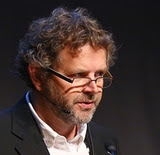 Since 2013, Prof. Dufrêne holds a chair on ecosystem service evaluation within the Agronomy Faculty of the University of Liège. He teaches the ecosystem services approach and analysis in master courses for bioengineers, landscape architects and agro-ecologists. He also leads research projects in farms, forests and urban ecosystems. With UNamur (Prof. N. Dendoncker), he has launched a regional platform on ES valuation in Wallonia. How are you involved in BEES? Involved for many years in nature monitoring and conservation for the Walloon administration, I decided to completely change the way to promote nature and biodiversity after ... a first BEES event in 2011! I have realized that arguments for nature conservation based on the existential value of biodiversity are often ineffective, specifically in our country. Since then I have been very actively involved in BEES activities myself and through several PhD students. What do you think is important in BEES? 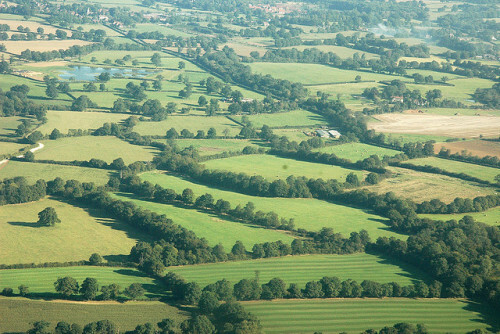 It’s very important to rebuild the unknown and underappreciated links between people and biodiversity or nature. The ecosystem service approach provides a positive vision on biodiversity, reveals the importance of natural capital and above all, allows to understand interactions between the actors of a landscape. As this is an inherently multidisciplinary and policy-linked task, networks as BEES have a very important role to play. Where would you like BEES to be in a few years? I hope that the ecosystem service approach could really contribute to better link people, to develop well-being or happiness rather than emphasizing differences and cutting the ties that bind us together, especially regarding the actual global context. By linking a very pro-active community of people working to better understand socio-ecosystems, BEES could play a significant role for transparency, fact-checking, awareness raising and ultimately for democracy. © 2017 Belgian Biodiversity Platform, All rights reserved. 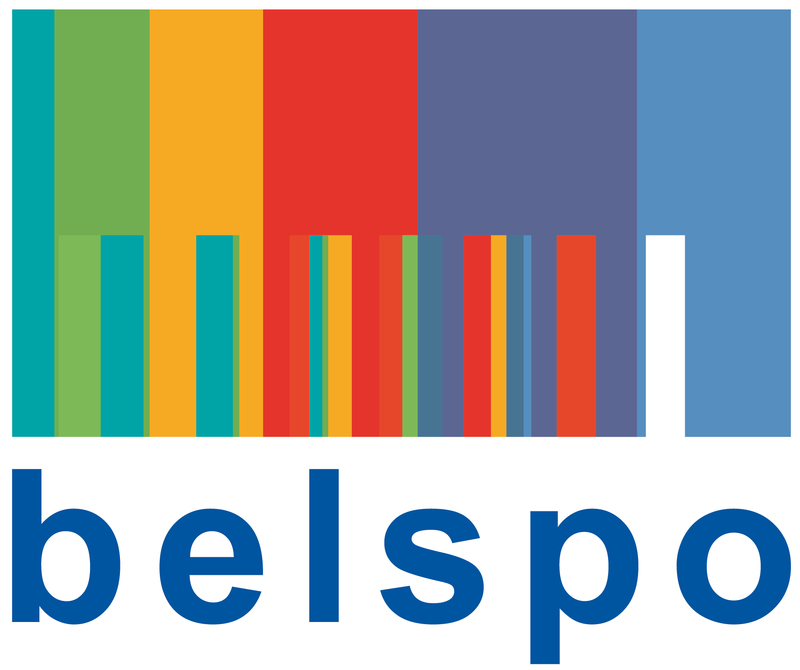 “BEES Newsletter” is published whenever the need arises to inform the Belgian ecosystem services community on new developments in ecosystem services research, practice and policy-making. 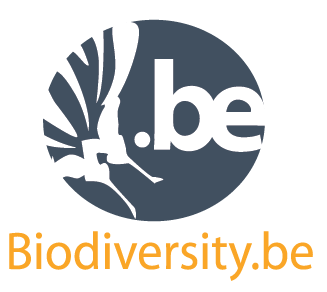 The Belgium Ecosystem Services (BEES) network is supported by the Belgian Biodiversity Platform.